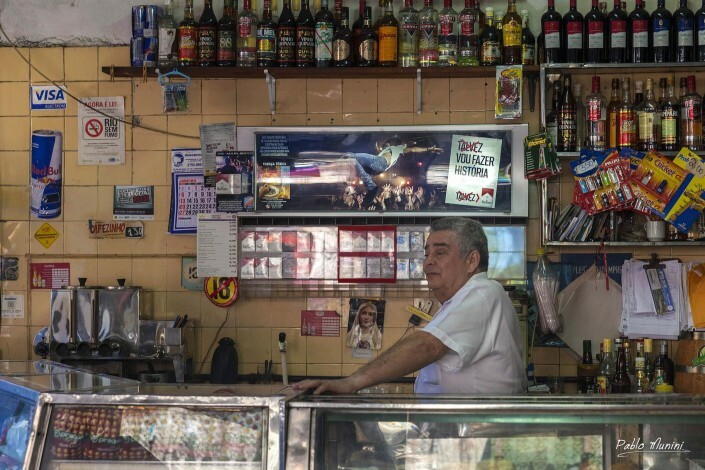 Human narrative of Rio.a world of unsung people. 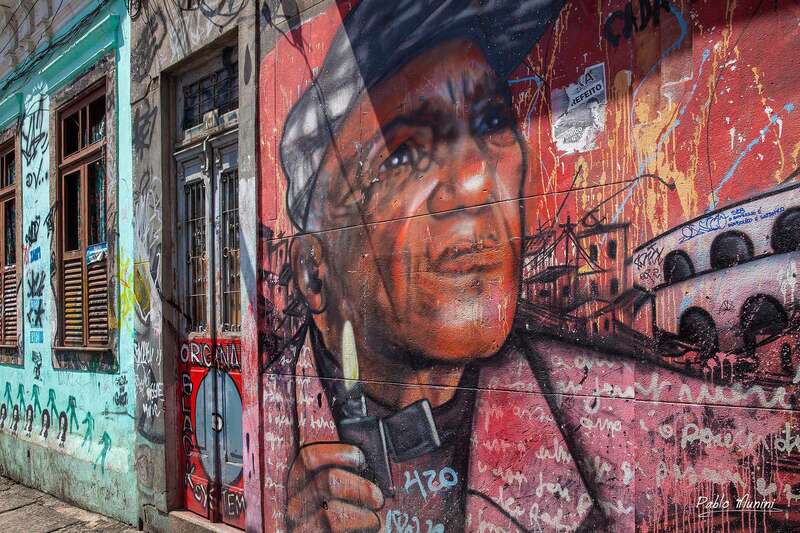 Chico Buarque Rocinha Brazil largest favela.Streets Lapa.unsung people Rio. 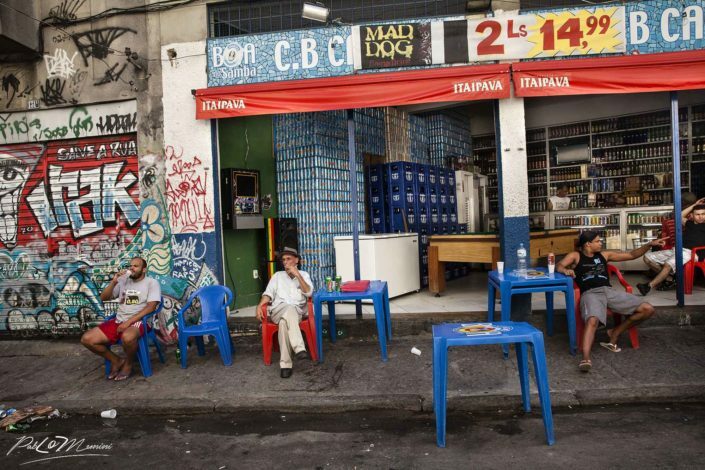 On the less frequented side of Rio, a world of unsung people, living their lives far from the tourist itineraries. This photo gallery attempts to show you the human narrative of this Rio: the denizens of the “botecos” (cheap bars); the souls who pass their lives on the streets of Lapa or Ipanema; the unheard and overworked laborers in the center or in the “Zona Sul” (South Zone), like João carrying his colored balls back and forth from morning until night between Copacabana and Leblon; the “Meninos” (street urchins) who wander the beaches, with a precocious awareness of the lives of risky opportunism that await them on the street. 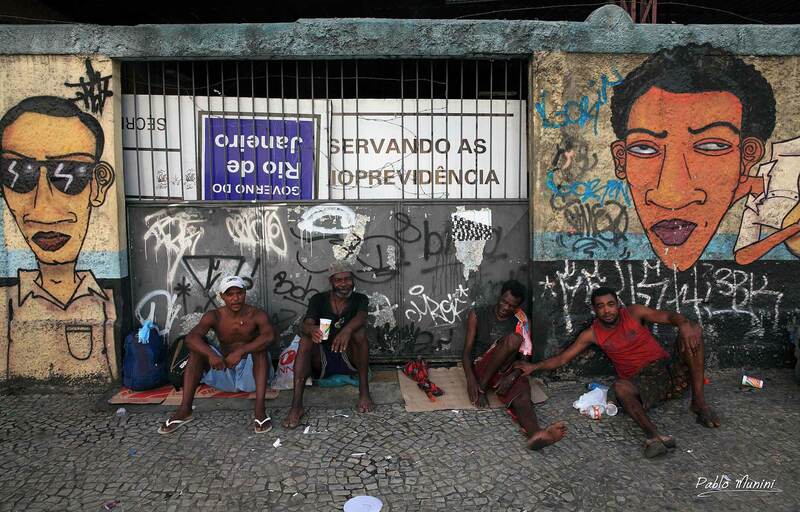 We cannot overlook the favela dwellers of the former drug haven, Rocinha. You can see them stationed at every corner, or sitting in front of their homes, shrouded in the smoke of”churrasco,” with the reverberation the motorcycles in the air, the whole scene enmeshed in a tangle of electrical wires and mountains of waste, emblematicc urban ornaments all of them, part of the mosaic of Rocinha. 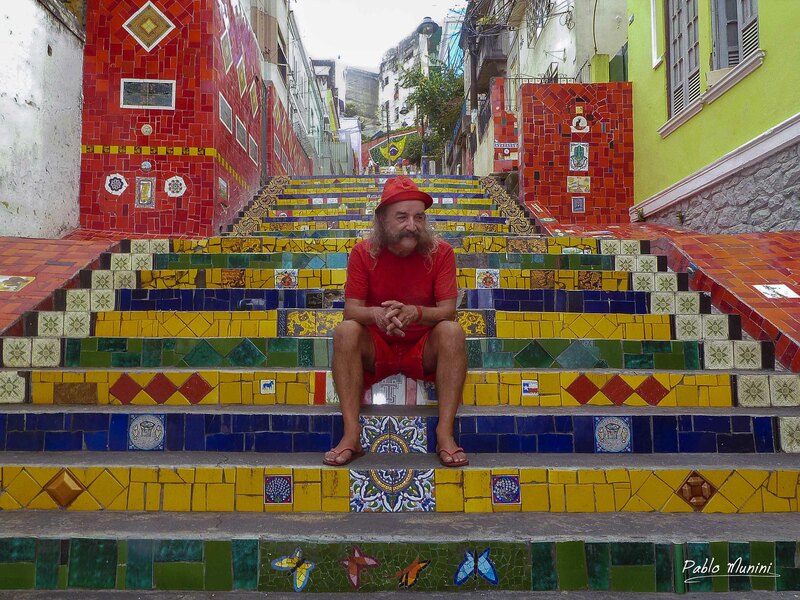 I will also take you to Lapa and to the “Escadaria Selarón” (Selaron Steps), named after Oscar Selarón, who died in January 2013 after devoting his life to building his monument to Rio. His famous mosaic staircase is now a top Rio attraction and icon. Rocinha Brazil largest favela.Streets Lapa.unsung people Rio.